Tings Kathmandu The best hotel location in Kathmandu THE 1ST KATHMANDU INTERNATIONAL FILM FESTIVAL! THE 1ST KATHMANDU INTERNATIONAL FILM FESTIVAL! Dummy only – venues and names will be published shortly!!! This project is very close to our hearts. It’s about music and film… and of course people! Our friend Torsten is coming back to Kathmandu. What happened after Torsten’s and Thomas’ first skyping nobody really knows. And who cares when you have a program that involves at least 10 venues all over Kathmandu, with Music Fims that have never been shown in Nepal before, workshops, live music and a lot of other stuff… things are developing by the hour. The amazing thing is that the festival is developed in less than two month… something that is very unusual in Nepal and something that has only been possible because of the dedication and passion from all involved. And visionary support from one of our favorite suppliers Tuborg who is working hard setting this up, ECS and a lot of dedicated friends! To all involved until now and all involved the next weeks… KICK A***! Stay tuned – information will be posted hourly on Facebook. 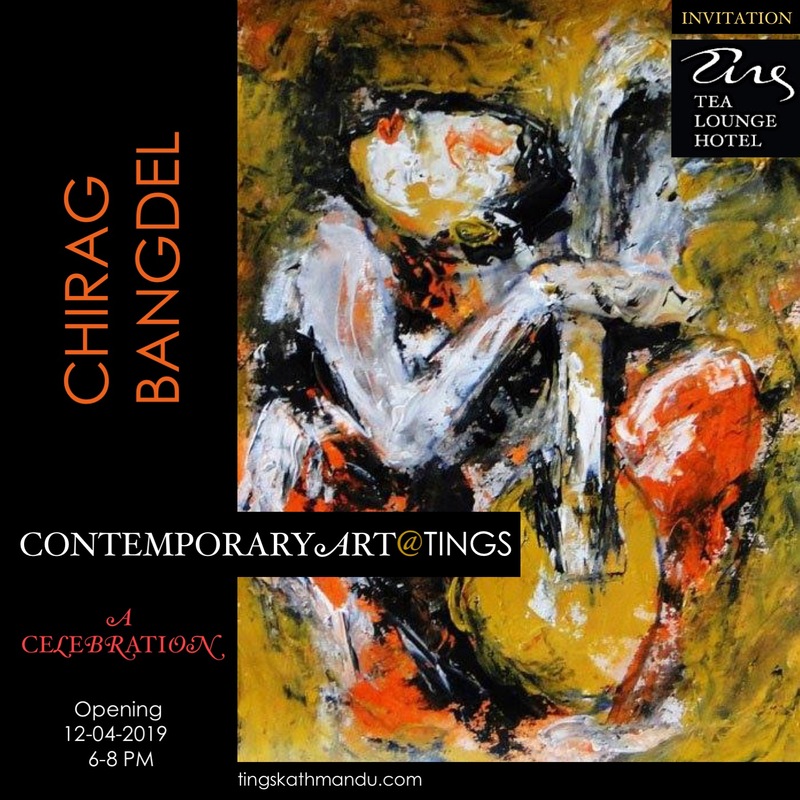 Posted in Art@Tings, Tings MusicTagged DIG, Kathmandu, Kathmandu International Music Film Festival, Lazimpat, Music, Nepal, Tings Tea Lounge, Tuborg, Tuborg StageBookmark the permalink. Just wanted to get the title as uniform as possible in all kins of communication. Also, please be kind enough to tag Tuborg wherever possible to it facebook page.